@dotkoh is on Carousell - Follow to stay updated! Hi. 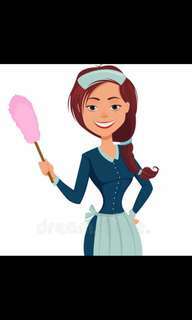 I need a temporary maid for a month to do general cleaning of house and occasional cooking. I have a pet dog that needs to be fed and walked. We have 4 adults in the house.